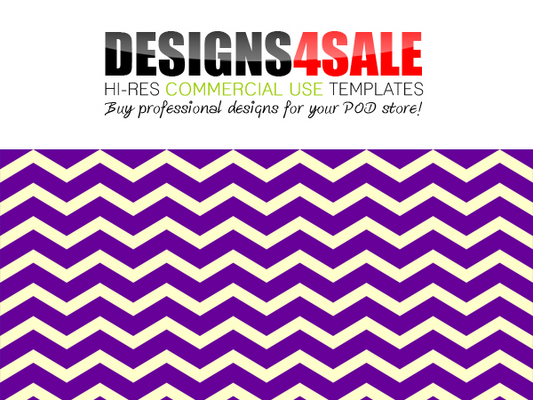 Thick Chevron Purple Pattern For Sale - Fun chevron pattern in Purple. Will look great printed on all kinds of custom products, including iphone/android cases, binders, mugs, plates and many more! - 3000x3000 pixel .PNG image. - Your COMMERCIAL USE license.